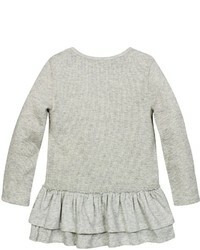 This combo of a yellow jacket and burts bees baby thermal dress legging stone heather 3 6 months from Diapers.com is both a comfortable and stylish choice for your little girl. Yellow rain boots are a savvy choice to complement this look. 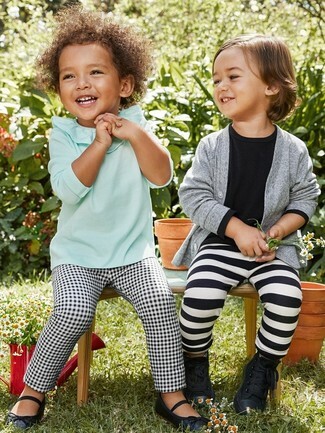 Suggest that your little one wear a mint long sleeve t-shirt and burts bees baby thermal dress legging stone heather 3 6 months for a comfy outfit. And why not introduce navy ballet flats to the mix?